Dubai seeks to enhance the concept of sustainable business and has competitive economic outlook. This has made several expat entrepreneurs register companies in Dubai or even consider opening branch offices in other parts of the UAE. UAE has been adopting flexible approaches with regards to the market dynamics. Making alteration in the rules and regulations and encouraging commercial diversity. Such tactics have persuaded world-class businessmen to register companies in Dubai. Also, the city’s strong infrastructure, innovative technology, and upbeat logistics system is also vital in underpinning the growth of Dubai. Dubai has commercially boosted the cooperation between the public and private sector. Nevertheless, registering a business in Dubai or anywhere else in the UAE is an extremely ambitious decision for entrepreneurs around the world. This why company registration in Dubai could be a tedious process if you do not have the right information or documentation at hand. When registering a company in Dubai it is crucial to understand the jurisdiction. Each particular jurisdiction has certain limitations and criteria involved that may or may not be feasible for the regulation of your company. Thus before getting the company register in Dubai’s various jurisdictions, it is advisable to check the options and apply in a region which suits you the best. 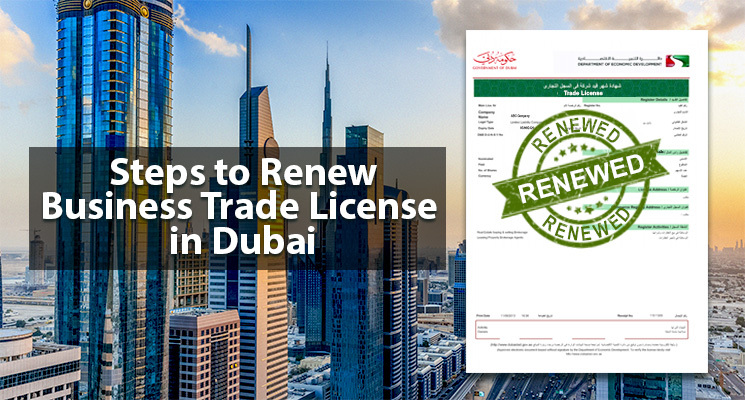 A sorted paperwork makes registering a business in Dubai an easy process. 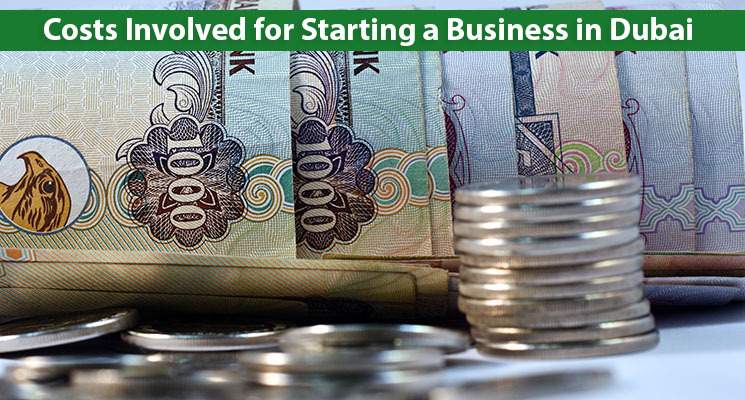 Dubai company registration requires approvals from the Development of Economic Department (DED). A consent letter from the Dubai Chamber of Commerce and Industry and certifications from the departments such as UAE Central Bank, Finance and Industry Ministry, Economy and Commerce Ministry, Health Ministry or any other government agencies may be required. The paperwork and documentation process completely depends on the nature of the company. A minimum capital is not a requirement under every jurisdiction. 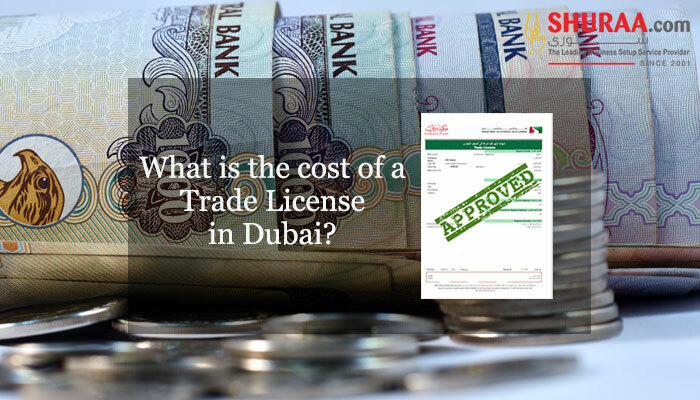 However, registering a company in Dubai involves costs. Company registration could be an expensive if is not examined properly. It is best to consult a business setup expert and understand the various costs of company registration in Dubai. Analysing costs of company registration in Dubai helps in getting the certification on time, examine the procedures and simplifies the process of company registration in the UAE. Make sure that you follow the UAE company registration procedures in a timely order. As per the procedures you need to have a local sponsor followed by a name and activity approval from DED. You also get a business premises to register your business. Draft a memorandum of association (MOA) and submit it to DED. You must also submit the license application to DED. Pay the fees and collect your license. If you are not sure how to go about and get your company register in Dubai, just ask for assistance. There are several business setup companies in Dubai, but ensure to ask for assistance from the right business setup company. Shuraa Business Setup – the pioneers in UAE business setup services can assist you through the company registration process. 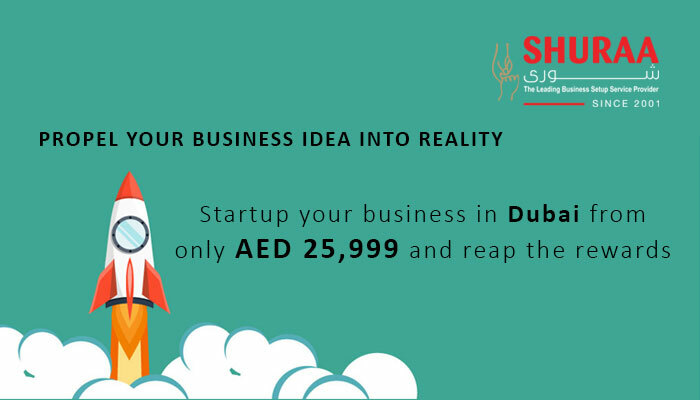 Shuraa is a prominent business consulting company offering corporate assistance to entrepreneurs all over UAE. To know more simply book a free consultation with one of our business setup experts by clicking here https://www.shuraa.com/book-free-appointment/. You can also get in touch with us on info@shuraa.com, WhatsApp on +971507775554 or Call +97144081900. 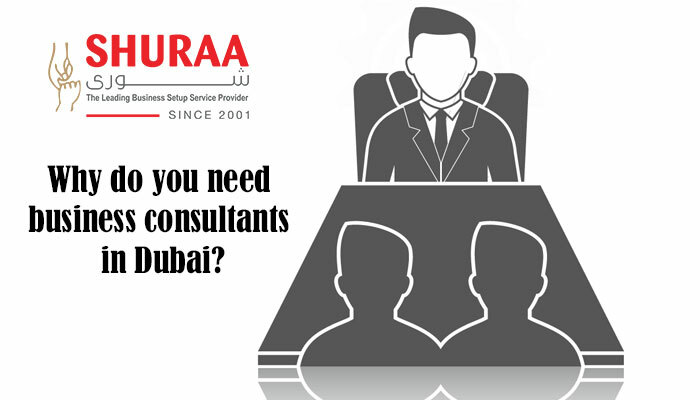 Previous Why do you need business consultants in Dubai?